To let your website thrive in the World Wide Web, you need a spider for the ultimate weaving process. Well, let SEO be the Spiderman for you. Especially if you are a lawyer, you must know how arduous it is to survive in this dog-eat-dog market. To make your business gain that much-needed momentum, your website needs to implement best practices of Lawyer SEO. In this digital-first world, this is one of the cardinal aspects of marketing your business amid the clutter. According to the research, it is seen that approximately 21.9% of prospects rely on search engine results to get the best lawyers. 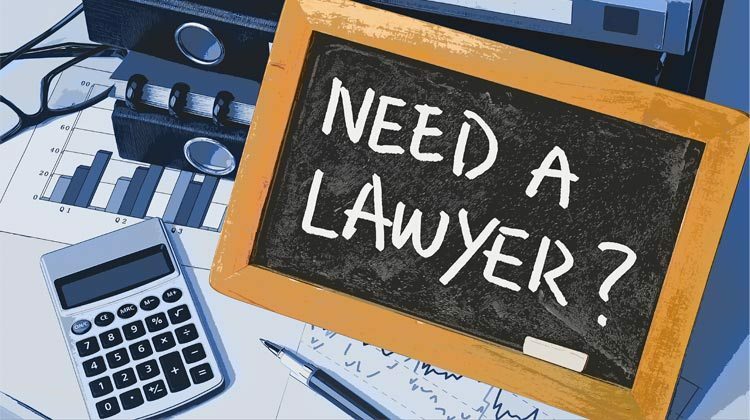 There are almost 1.3 million lawyers in the legal industry. Hence, you need to optimize your website for the ultimate plot twist. To be the real game changer in this saturated market, you need to take the aid of Lawyer SEO firm. Our in-house experts deploy the best tactics to tap along the algorithms of every search engine. 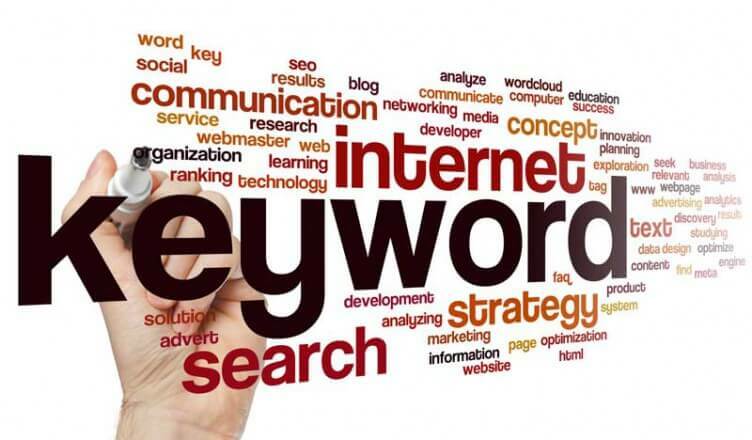 Proper keyword research is the primary step you need to consider to optimize your website. This can be a tedious task. By evaluating the search volume, you have to spot the keywords that are raging locally. To be precise, you have to focus more on the local market before you start expanding. Once your local traffic is done, the rest is assured. 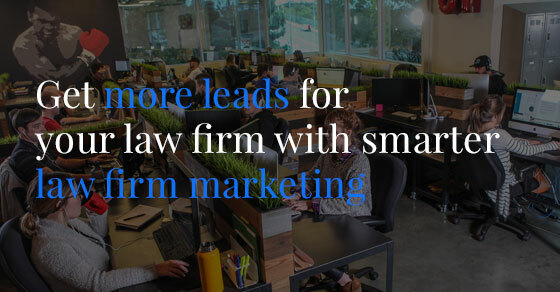 Our legal digital marketing team has got experienced SEO analysts. With the years of proven of expertise, we can cement your law firm locally with utmost brand awareness. Sometimes a lawyer also needs to don the hat of a detective. So, to establish your law firm, the second thing you have to do is a little spying. Check your immediate competitors’ websites, spot the used keywords and take an account of the type of content they post. Integrating all these factors with a meticulous approach, you can surely make your business get a competitive edge within real-time. Next is Google your business. This is a securing way to get a direct entry in the digital yellow pages. You need to list your firm in the Google map to draw a good source of local traffic. Our lawyer SEO firm is adept in optimizing and listing a business to rank a firm higher in the SERPs. More often than not, it is seen that a law firm website is experiencing an increase in the bounce rate. The secret in such deterioration lies in poor user experience. To convert the potential visitors as your customers, you must proffer your visitors an impeccable UX. Your website must be intuitive enough for the users to browse through without any deterrence. Hence, by employing the best SEO tactics, you should make your website readable and engaging. Lastly, you also should consider siloing your law firm in accordance with your definitive practice areas. This is point blank method to ensure more leads. To do it right, devote a lot productive and value-added niche content catering to your clients’ needs and requisites. SEO is not an overnight phenomenon. To get it done in an accurate way, you need to have a long-term strategy. Our efficient team of SEO analysts has aced the tactics. Knock us or bell us to rule the search engine and enjoy an unprecedented level of website traffic.